7) When The Weeknd performed with Drake at his Berlin concert. 7. 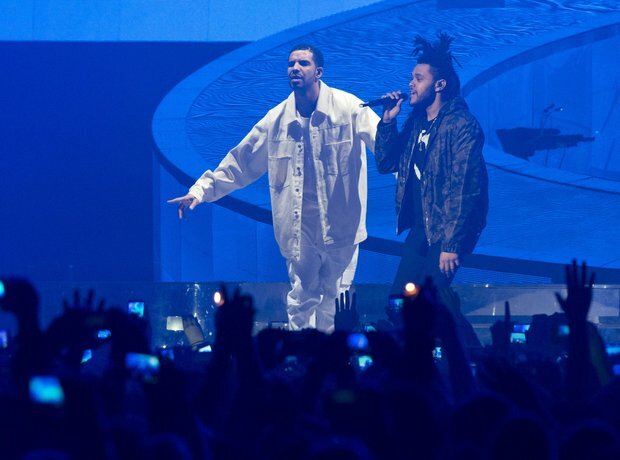 7) When The Weeknd performed with Drake at his Berlin concert.